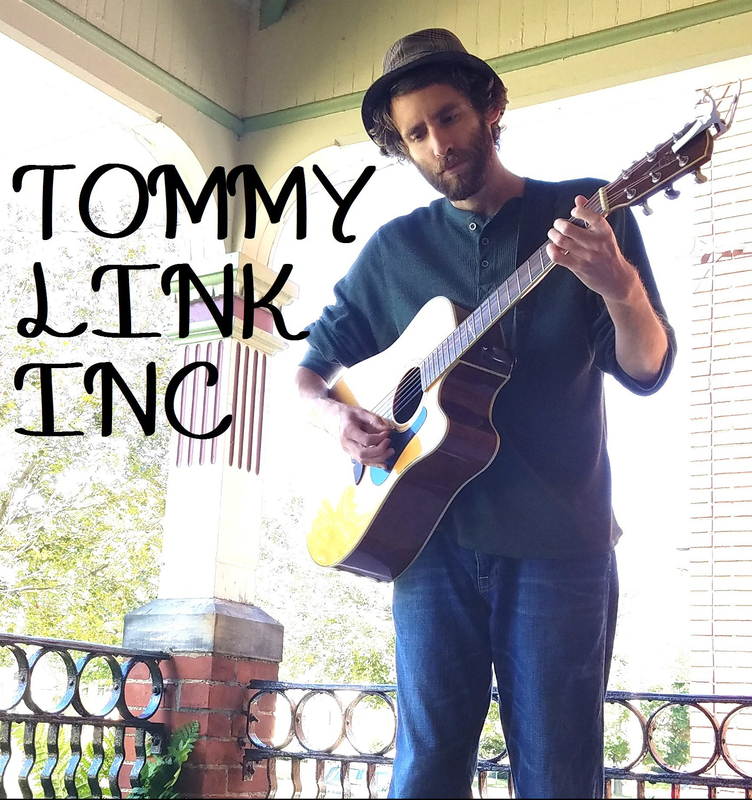 Broken Hearts | TOMMY LINK INC. This song is about my sister. There’s a lot of inside jokes and me poking fun at her, but all in all, it’s a tribute to her badass-ness. It’s was also a big writing triumph for me, as it was the first time I started with the guitar part and then put words to it. It started with that quick stop.